Due to the exceptionally grave situation regarding the number of abandoned animals and cases of violation of the Animal Protection Act, the Network Against Animal Abandoning has been established. 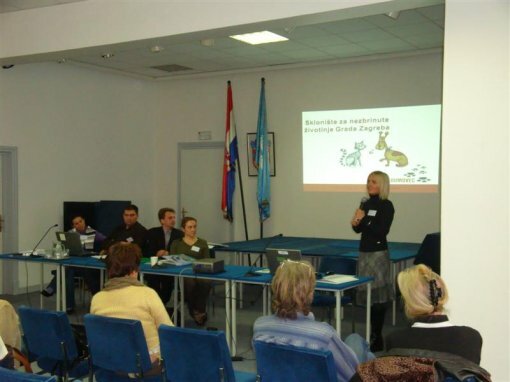 The Network Against Animal Abandoning is a project of Animal Friends, launched with the aim of connecting organizations, individuals, and institutions who work on preventing the abandoning of animals and on homing of the same. It includes more than 50 animal protection associations and a large number of individuals. 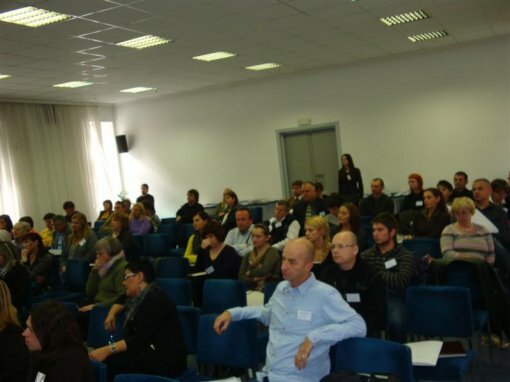 It is supported by the Ministry of Agriculture, Fishery, and Rural Development, and collaborates with various agents of regional and local self-management. The eighth meeting of the Network Against Animal Abandoning will take place on Saturday, October 23, 2010 at 10:00 A.M. at Zagreb Public Forum, Kaptol 27, Zagreb. Animal Protection Act, which was enforced on January 1, 2007, is barely implemented in practice. 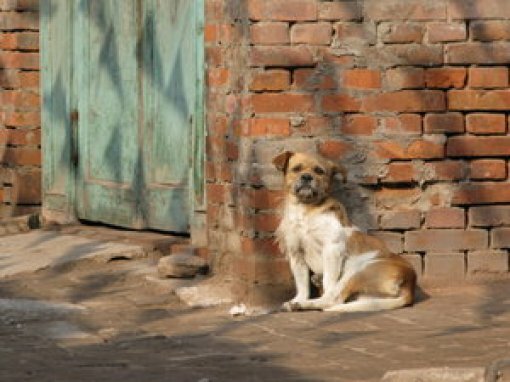 Owing to the irresponsibility of their guardians, the overpopulation of abandoned animals becomes a burden to the local communities, cities, and municipalities; and in some cases because of their negligence, it becomes a burden for civic organizations, who must use their scarce resources and employ their efforts and commitment to care for the animals in need as voluntary workers. The problem of purchasing animals as well as the large number of abandoned animals is equally urgent in large cities as in small towns. Animal shelters that fulfill the conditions required by law are missing all over the country, which is aggravated by the lack of proper veterinary care, spay/neuter and adoption programs, and adequate punishments for irresponsible citizens. Abandoned animals are not an exclusive problem of the so-called animal lovers and animal protection associations, but of the entire community. The Animal Protection Act obliges the local administration to take adequate measures in order to accommodate animals in shelters, spay or neuter them, organize their adoption, and educate the public. These measures should not be taken at the animals' costs, since they did not cause the problem in the first place. 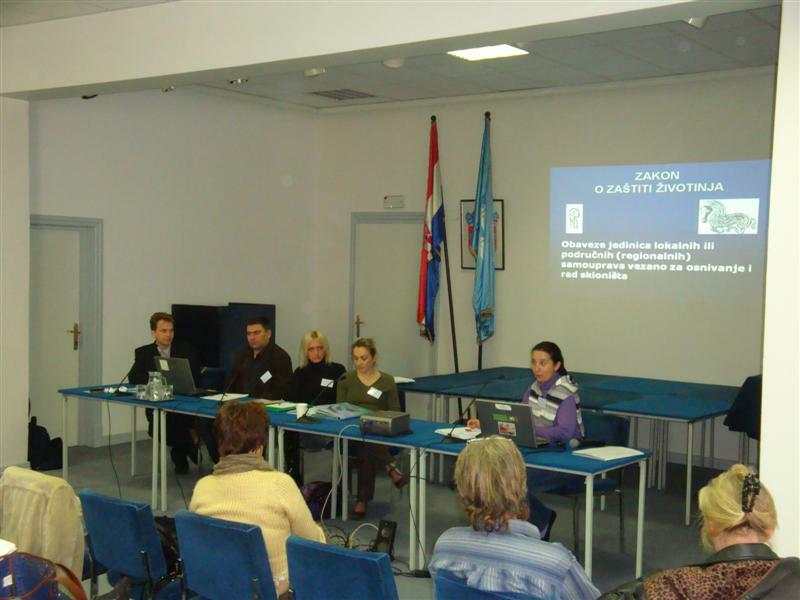 On this occasion, with the joint action of the Ministry of Agriculture, Fishery, and Rural Development, the city of Zagreb, Animal Friends, and other civic associations, the intention is to motivate local administrations to invest more effort in systematically solving the problem through castration, adoption, and education programs, as well as by securing the punishment of irresponsible guardians.